Last week we shared a blog about the Dirty Dozen and Clean Fifteen list. 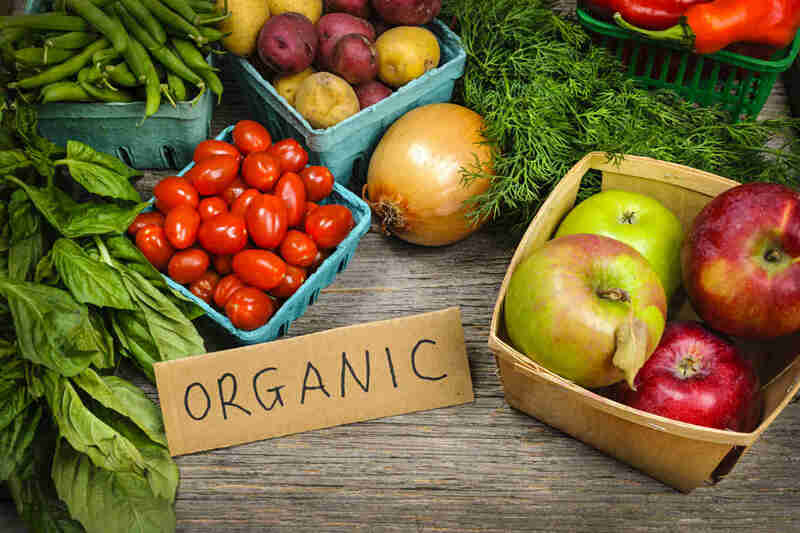 The article detailed how organic foods offer a wonderful way to get the quality nutrition you need without the harmful pesticides and chemicals found in non-organic foods. The Dirty Dozen™ list guides you to produce you should always buy organic, while the Clean Fifteen™ lists fruits and vegetables that use the least amount of pesticides. Non-organic produce is sprayed with chemicals to kill pests and diseases. These chemicals can remain on the produce until it reaches your home, where it can be ingested by you and your family even after washing. These pesticides may include neurotoxins that gradually build up and cause long-term health problems. Organic produce, on the other hand, isn’t doused with chemicals to kill pests. Organic produce farmers use birds and insects to keep harmful pests in check, or they may plant other flowers or plants nearby to repel the unwanted bugs. Other farmers may use natural or organic products to protect their plants from pests. As with pesticides, non-organic produce is fertilized with chemicals that promote growth but can be harmful to humans. Organic farmers use natural methods, like organic manure, to fertilize their crops. Compost is also used to promote strong, healthy plants. Weeds are a problem for all produce farmers, but non-organic farmers use chemicals to kill the weeds that invade their crops. Organic farmers use less harmful methods to rid their fields of weeds. Mulch, hand weeding, and tilling are organic ways to keep weeds at bay. Organic farmers work to conserve the environment in which their crops grow. They rotate their crops to avoid depleting the soil, gather rainwater to provide irrigation, and reduce pollution in their farming techniques. Non-organic farmers put less emphasis on the environment and more emphasis on the bottom line. At Optimum Health Institute, we serve only 100% certified organic foods. To learn more about our holistic healing programs in San Diego and Austin, visit Optimum Health Institute online or call us today at (800) 993-4325.